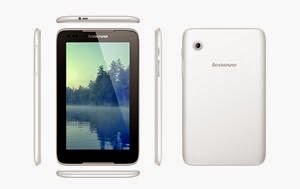 The stock for this tablet is not mine, I found this firmware/stock in a lenovo forum, so thank you for them for uploading the firmware/stock rom. As what I have read, the firmware is version 4.4.2 which is the KitKat version. The Stock ROM/firmware is fully working. The tablet has a MTK6582 cpu and I suggest that use the latest flash tool for this tablet. "If you can't extract it with winRAR, use 7zip to extract the firmware because I compressed the file in 7zip"
"Extract the files to your desired folder" See picture below"
3. After you load the file, press F9 or Press Download to Flash your Phone. 4. If Download is not possible, you can press Firmware Upgrade. 5. After you press Download or Firmware Upgrade, power off your tablet and connect your tablet to the PC. Press Volume Down or Volume Up while connecting to PC or press the buttons simultaneously. "Hard reset your tablet after flashing"
Okay finally done uploading the firmware for Lenovo A690. I was unable to upload this file because I was sick. 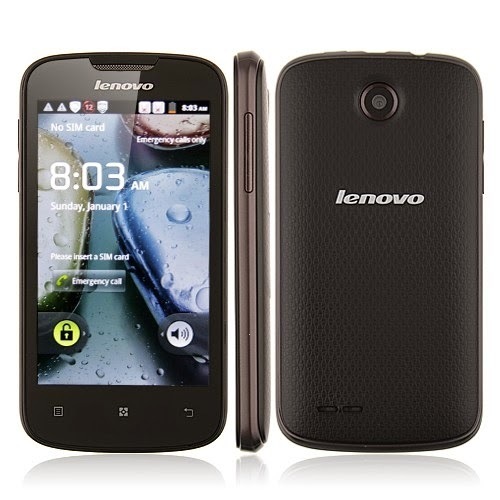 Lenovo A690 has an MTK chip so you can flash this to your Flash Tool. 5. After you press Download or Firmware Upgrade re-insert your battery and connect your Phone to the PC. Press Volume Down or Volume Up while connecting to PC.